Oh, the weather outside is… actually, pretty perfect, mamas (okay, we’ve even heard people complaining that it’s too cold!). Now that temperatures have dropped it’s prime time in Dubai to embrace the great outdoors as a fam. But what to do when the beach beckons and your swimsuit has seen better days? Sand Dollar is one of our fave finds for beach and swimwear, with essentials for the whole family and delivery available in just 3 hours too! Oh and if you’re worried about braving the water – they’ve just introduced some fabulous winter warmers to keep you cosy after a lap or two in the pool or a splash about in the sea – these towelling ponchos are perfect for all the family and come in some gorgeous designs featuring everything from pom poms to zipped fronts. They even come personalised if you wish at no extra charge, simply let one of the Sand Dollar team know and they’ll get it embroidered with initials or a name and delivered to your door the next day.We love! Looking for new designs in beachwear for your fashion forward littles? Yup, Sand Dollar have got those too – ranging from matching rash vest and shorts to bikinis and swimwear with towelling sets and kaftans to combine (great Christmas presents!). And for mamas looking for plus cup sizes and supportive swimwear, Sand Dollar’s Rosa Faia range is just the thing. Oh and if you don’t fancy hitting the beach but want to still sport the sun kissed glow this season then the Bali Body skin care range including the bronzing lotion is a must (and perfect as stocking fillers too). Prefer to try before you buy? The super cute Sand Dollar store located on the ground floor of Fairmont, The Palm Jumeirah, is open daily from 9am to 8pm, and will allow you to do just that. Can’t get to the swimwear? Then the swimwear shall come to you! The Sand Dollar delivery team will bring a variety of styles and sizes direct to your door so you can find the exact one you want from the comfort of your own home while they wait. Now that’s service. 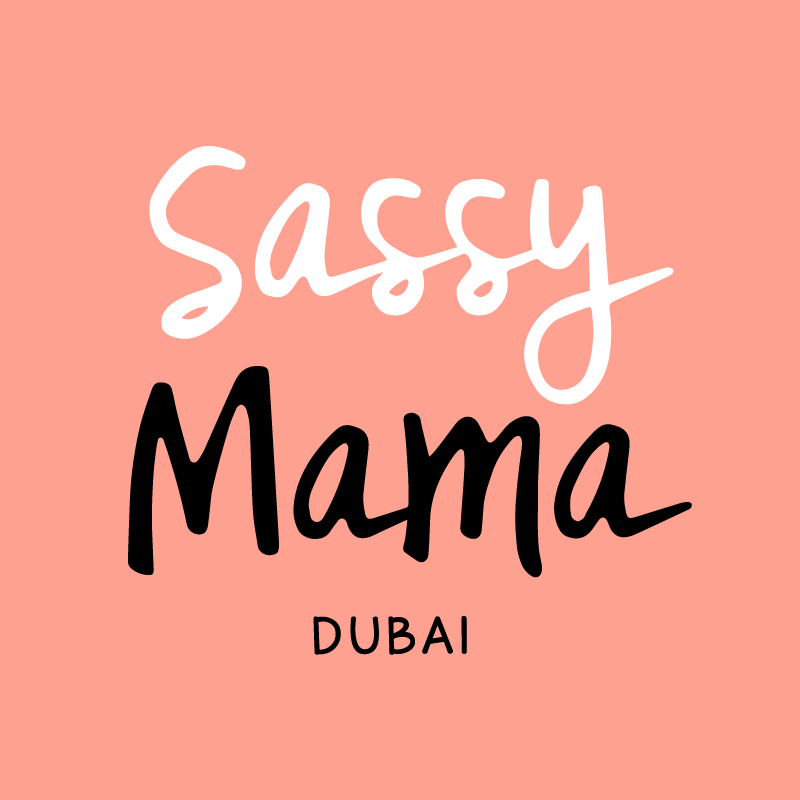 All Sassy Mama readers get a 10% discount on all items – simply enter SASSYMAMA10 at checkout. Offer valid till December 25, 2017. This post is brought to you in partnership with Sand Dollar.